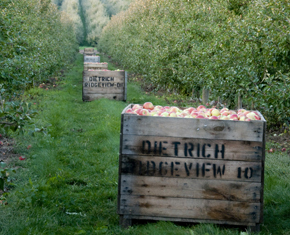 Michigan apple growers pride themselves on a rich heritage of produce an array of fine apple varieties. 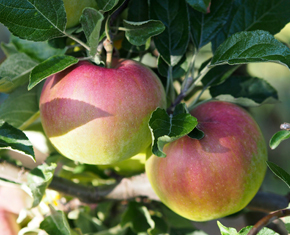 With more varieties grown in Michigan than any other state, we’re sure you’ll find a flavor you love! 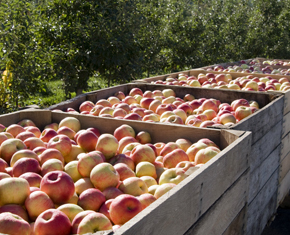 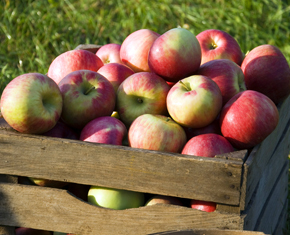 Many high-quality, flavorful, fresh apple varieties – now that’s Pure Michigan! 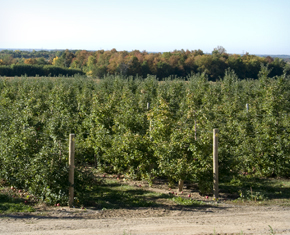 Apples have been a part of Michigan’s heritage and landscape for generations. 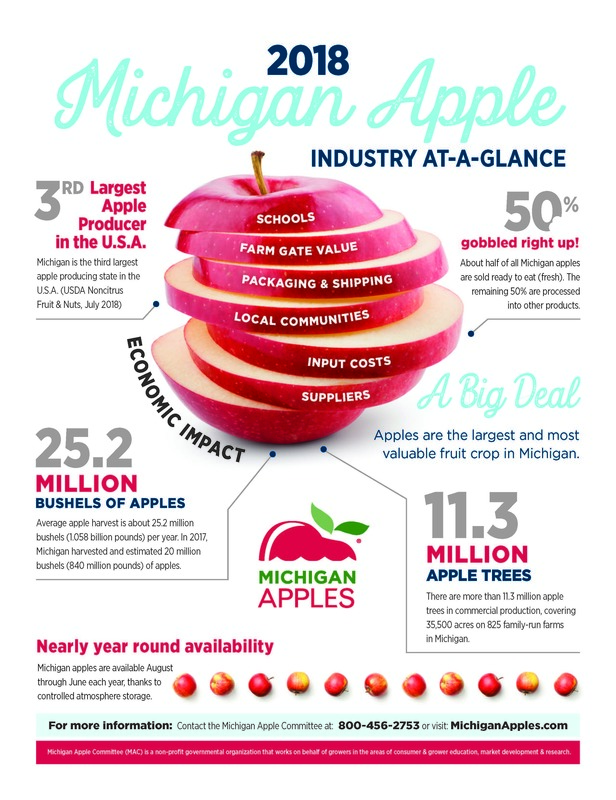 Get answers about Michigan Apples.